Gargoyle Cardboard Cutout Standup Prop - Dino Rentos Studios, INC. 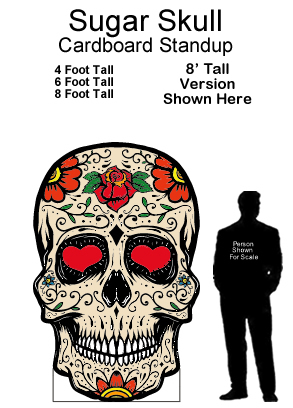 This Gargoyle Cardboard Cutout Standup Prop is great for any Gothic or Halloween themed display or production! 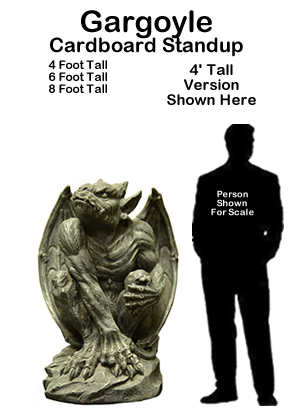 Bring any cemetery setting to life with this gothic Gargoyle Cardboard Cutout Standup Decoration!